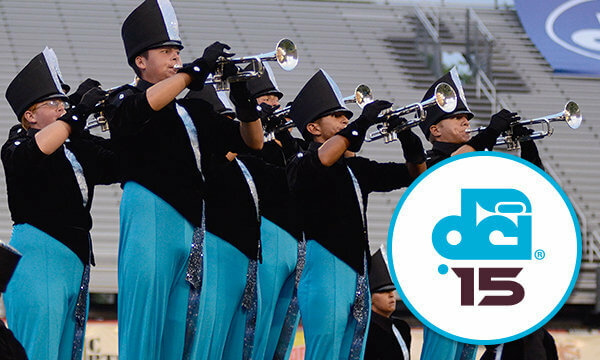 Returning for its fifth year in 2015, DCI Central Indiana will once again serve as the culmination of a week of activities for hundreds of high school music students at the Music For All Summer Symposium. A dynamic lineup of World Class corps will have the opportunity to perform for this enthusiastic audience as the Drum Corps International Tour marches through Scheumann Stadium on the campus of Ball State University on Friday, June 26. Each ticket will have a $2 parking fee added to the final price. Row 1 is closest to field in all sections. ADA seating is located in Row 8 of each section. *Individual ticket prices do not include $4.95 processing fee per ticket. **Group tickets have $2 processing fee per ticket added during completion of order. This results in a total savings of $7.95 per ticket compared to individual purchases.